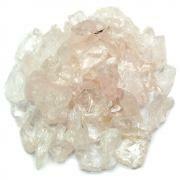 Rose Quartz Polished DT Points (Brazil) - This mine run of "Extra" grade Double-Terminated Rose Quartz Points from Brazil had significant imperfections on the surface of the Points, so the Points were polished to create spectacular Rose Quartz specimens. 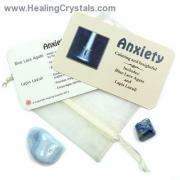 Rose Quartz is the stone of unconditional love and one of the most popular metaphysical stones. 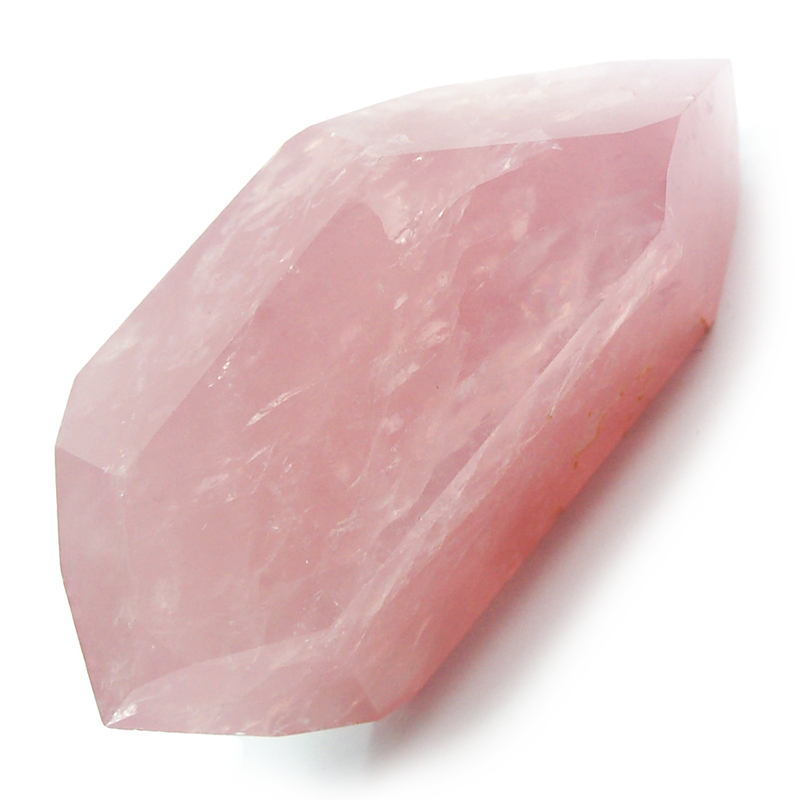 One of the most important stones for Heart Chakra work, Rose Quartz opens the heart to all types of love — love of self, love of family, love of friends, romantic love. Because it is quartz, Rose Quartz does have a high energy, but its vibe is also calming and soothing.